By now you’ve surely noticed them: clear plastic Starbucks cups, chewed green straws protruding, piled into overflowing trash cans in cities across our great nation. The reason for the influx of non-insulated containers for what’s alleged to be coffee is the gradual rise of the iced caffeinated beverage. 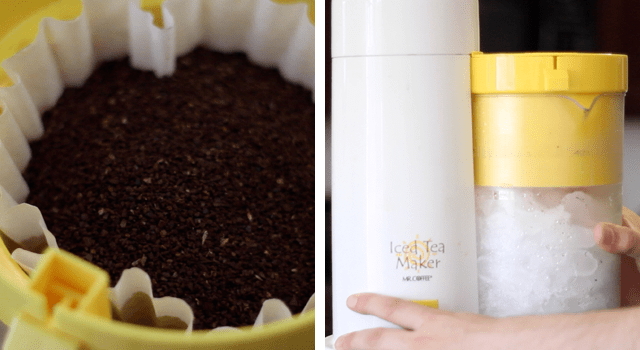 Iced tea has been around for about as long as tea has, but the popularity of cold coffee has a lengthy history too- and it’s just as easy to make at home. There’s no need for a trip to the coffee shop every time you want to enjoy a delicious, summer-appropriate cup of coffee as long as you keep it simple. We’ll leave the chocolate caramel covered, whipped coffee milkshakes to the chains. For the best iced coffee at home, we must turn to the East, from which a tried and true recipe has been refreshing the people of a proud and ancient culture for generations. Sugary American concoctions are fine if that’s your thing, but here at Roasty, I think we’re turning Japanese. In Japan, iced coffee (アイスコーヒー aisu kōhī) has been served in coffee houses since the Taishō period (that’s roughly the 1920s in American temporal measurement, or “freedom time”). Strong, hot brewed coffee was poured over ice and diluted, paving the way for what would become generations of Japanese figuring out how to do things other nations do, better. To make at home, you’ll just need to adjust the ratios. For instance, a single cup of coffee using the pour over method usually calls for 30 grams of beans to 500ml(g) of water. 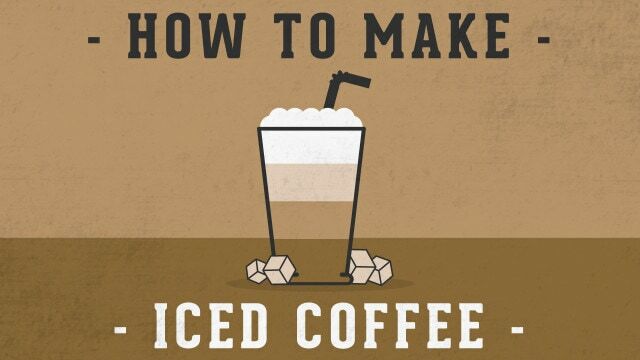 However, with iced coffee, you would brew with only 335 ml(g) of hot water and make up the rest (165ml) in ice. 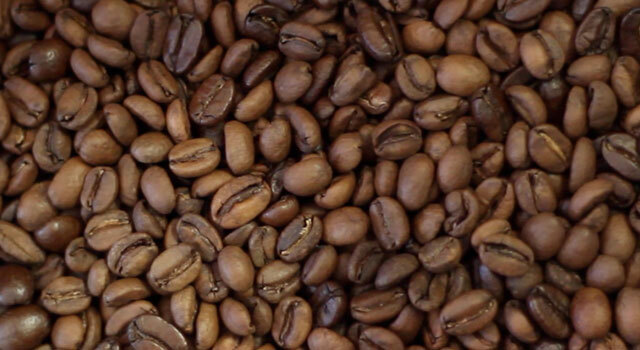 Here’s a great video from Counter Culture detailing the process. 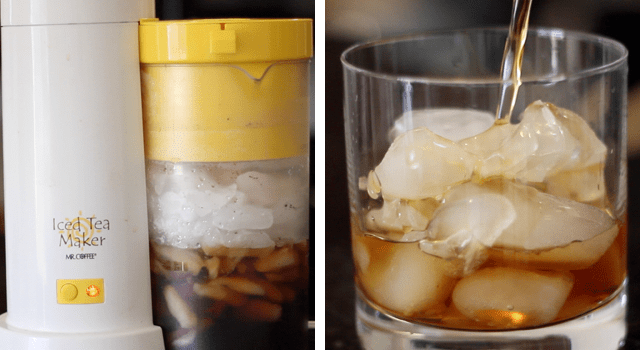 Check out the full argument for Japanese-style iced coffee here. 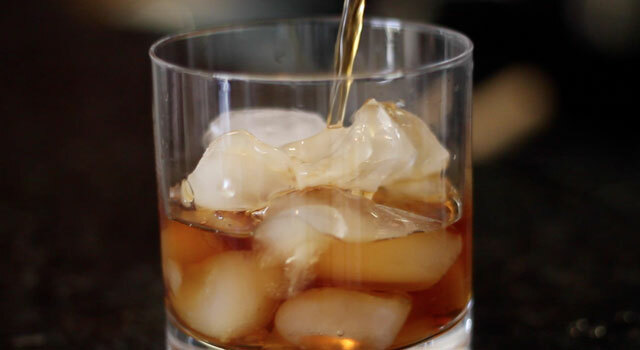 Cold brew is coffee brewed with cold or room temperature water over 12 to 24 hours.This takes time, but the method produces a really awesome iced coffee that’s low in acidity. While the Japanese method is best for a more immediate cup, cold brew is great when you’ve got some time to kill and/or want to make a large batch. 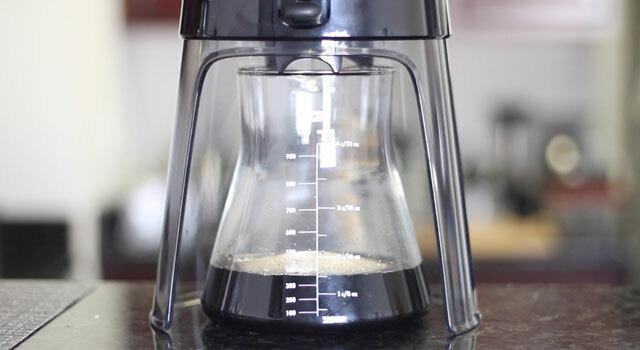 With the OXO Cold Brew Coffee Maker, you can make enough for about 10 20 oz glasses of iced coffee in a few days. The Japanese method tends to highlight lighter and fruitier notes, so we suggest brewing with a lighter roast coffee. African coffees like Yirgacheffe and most Kenyan beans are ideal. Yirgacheffe in particular has the fruity and chocolaty flavors that are perfect for iced coffee. 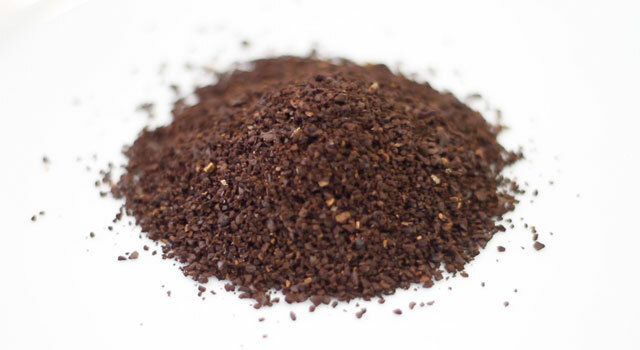 You can also try lightly roasted Latin American beans, like Honduran or Guatemalan. 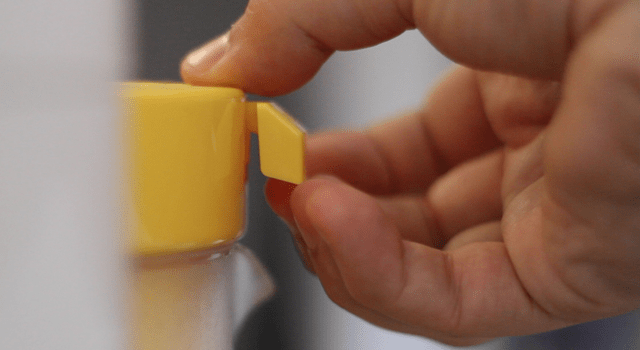 Fill the pitcher with water up to the indicated water line (use filtered water if possible). Then, pour the water into the reservoir on the Iced Tea Maker. Now, fill the pitcher with ice up to the indicated ice line. 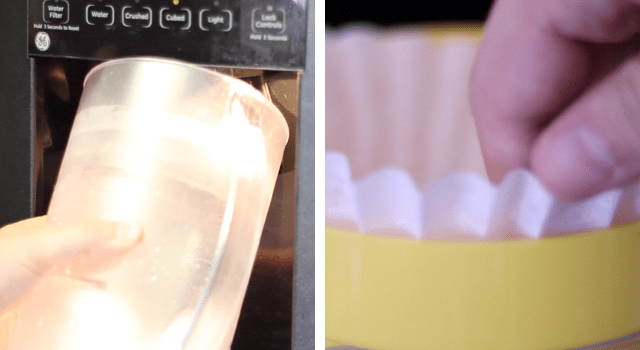 Place the steeping basket on top of the pitcher and insert a fresh coffee filter. 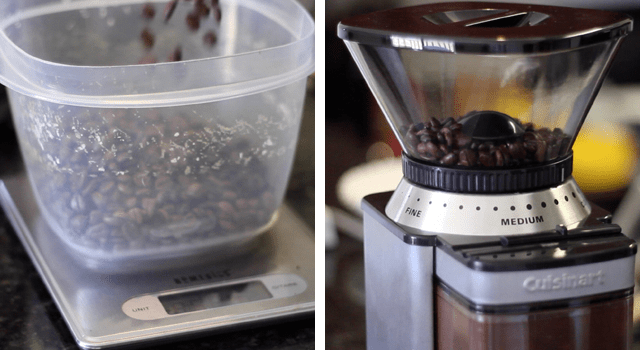 To make 2 quarts of iced coffee, measure 210 grams of whole beans or 14 tablespoons of ground coffee to the steeping basket with the filter. If you’re grinding the beans yourself (you are grinding the beans yourself, right? ), use a medium coarse grind. Once the steeping basket and pitcher are ready to go, put on the steeping lid..
Make sure the lever on the steeping basket is in the up position to allow the coffee to drain straight into the pitcher. Plug it in, turn it on and watch it brew. The maker will brew it hot, then filter it through the ice to cool it quickly. The machine will turn off automatically once the coffee is finished brewing. Be sure to let the machine cool down before cleaning! If you’re using the large batch Iced Tea Maker method, then you can serve it in any glass, jar or cup you like. 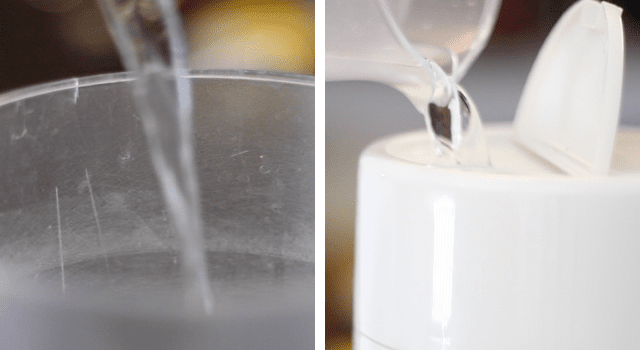 For other methods, you’ll be pouring hot coffee into an ice-filled serving container, so you need one that can withstand the stark temperature change. 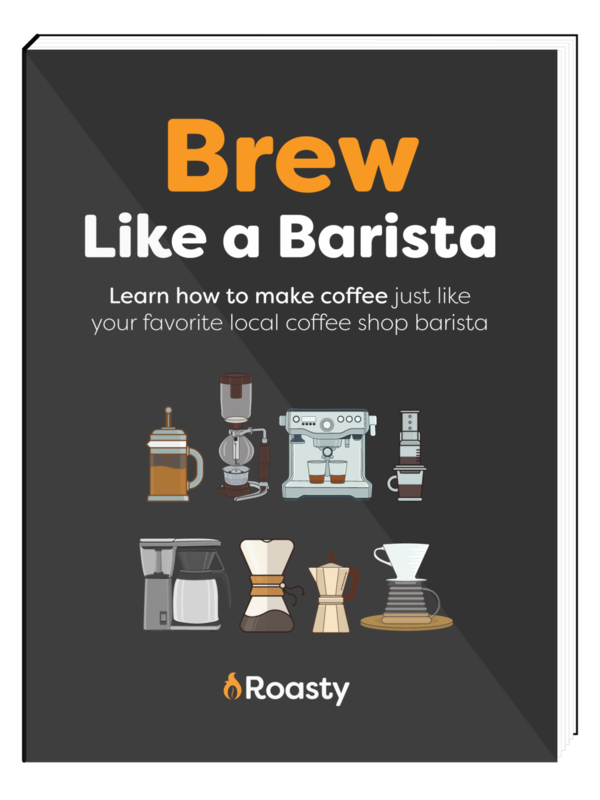 Pint glasses, ceramic mugs, and other less durable containers are likely to crack and spill your hard-earned brew. As glass goes, mason jars are best for this. A Yeti Tumbler will keep the coffee cold for up to 2 hours, staving off excess dilution and preserving the flavor for much longer. Full disclosure: I used to drink iced coffee from Dunkin Donuts. A lot. I’m not proud of my past, but 12 hour days in the summer humidity made DD a more tempting prospect than it really is. Even then, though, I noticed that DD used table sugar that didn’t dissolve, floating to the bottom like so much sugary silt. If I didn’t remember that this bed of crystal meth was lying at the bottom of my cup, the last sip was teeth-searingly sweet. Nowadays, I’ll either use simple syrup or maple syrup, the latter most preferable for the plethora of antioxidants it contains, and for the fact that I don’t have to make it (Note: if you prefer simple syrup, just boil a cup of sugar in a cup of water until it dissolves). As for creamer, I always use grass-fed half and half. It’s the healthiest, and it’s the best consistency and flavor. I’ve never understood half-and-half; if you don’t want too much cream, just use less.